BuyBuy Baby Smart picks for your growing tot. 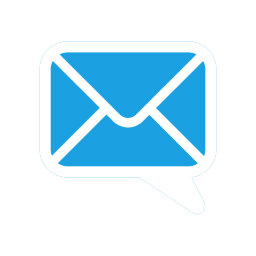 Get in here → for your 20% coupon! Going from baby to big kid status just got WAY easier. When your baby starts turning into a curious and more independent toddler, these picks can help. 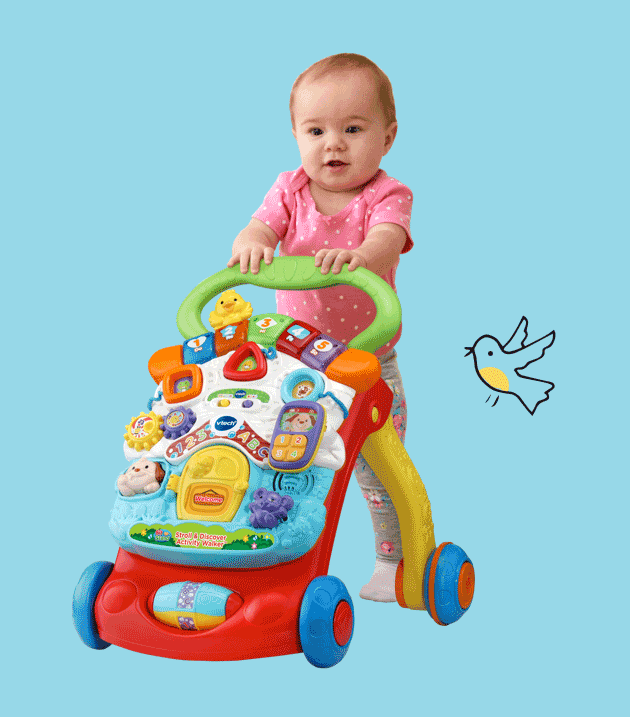 Steady their steps with the VTech® Sit to Stand Learning Walker, which has countless gears, shapes, and sing-along songs for playtime, too. 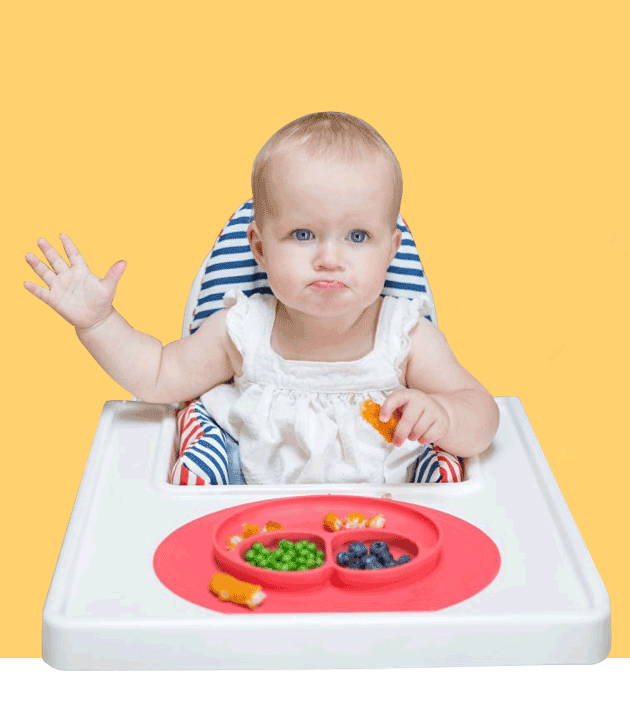 The stay-put ezpz Mini Happy Mat Placemat captures your tot’s attention at the table and decreases the chance of flying food. Let them hang out (while you work, cook—whatever!) with DockATot® Grand, a snuggly lounger pillow that will quickly become their favorite new place to chill. 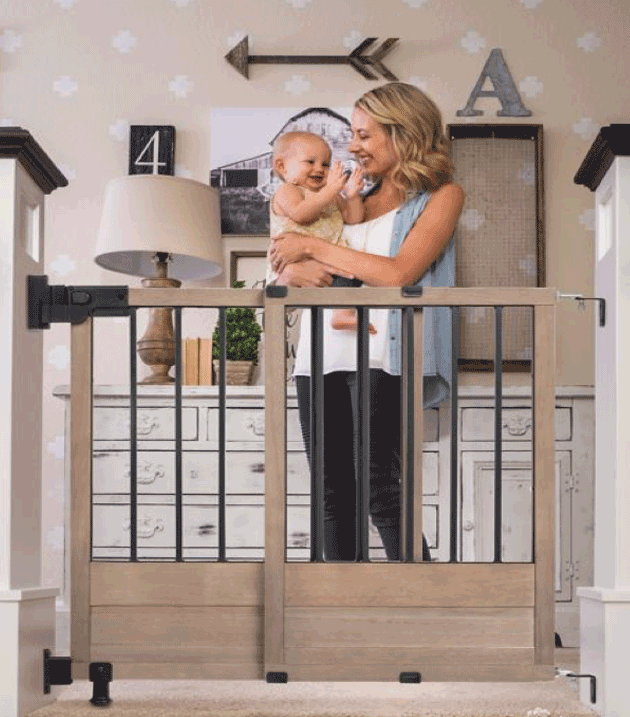 HomeSafe Rustic Home Top of Stairs Gate lets you block off doorways and dangerous staircases without sacrificing your decor style. 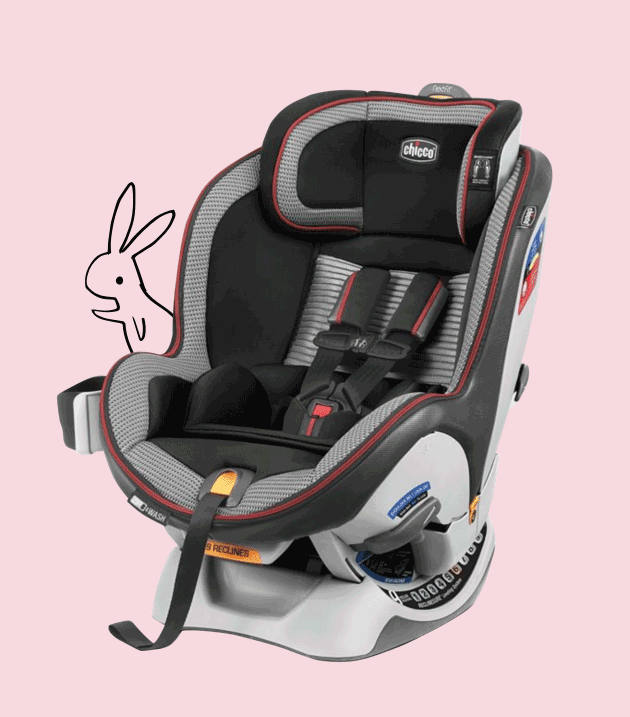 Convert the Chicco® NextFit Zip Air Convertible Car Seat from rear- to forward- facing with ease! 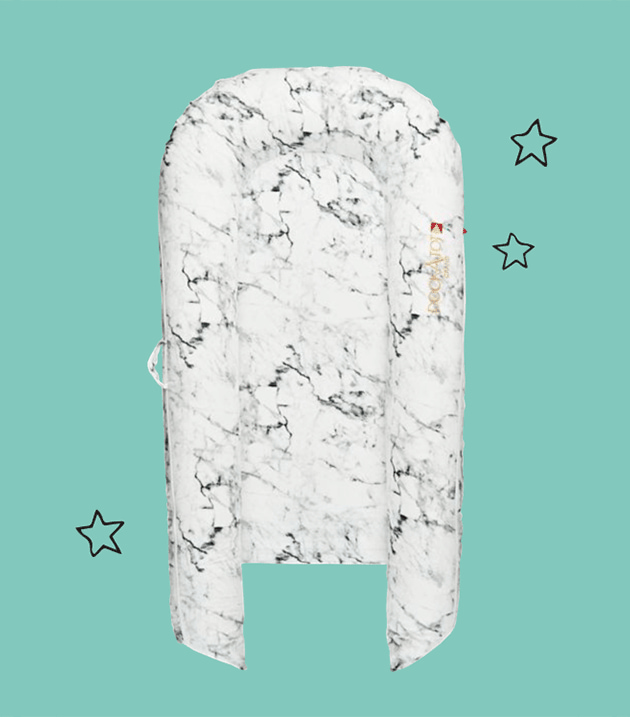 Bonus: the machine-washable seat pad detaches for quick cleanup. 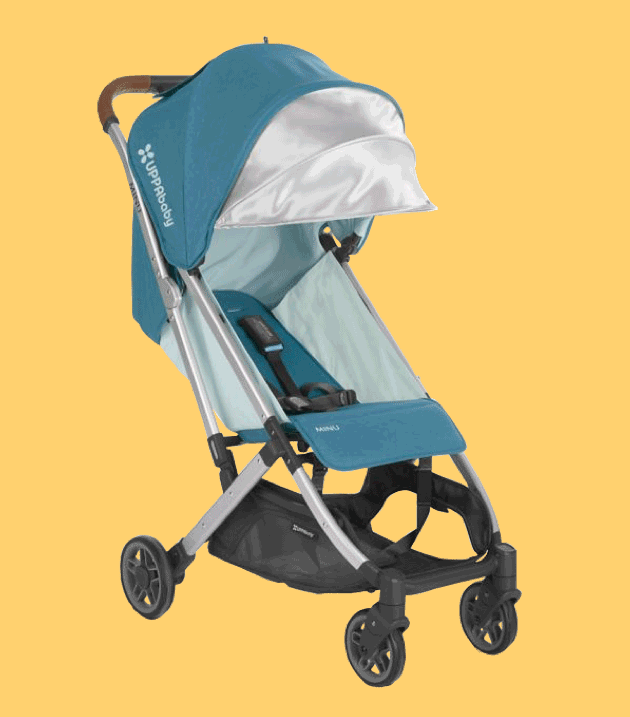 Keep your tot rolling along (up to 50 pounds) with UPPAbaby® MINU™ Stroller, a super lightweight stroller that folds with a flick. ©2019 BuyBuy Baby Inc. and its subsidiaries. All rights reserved.